An understanding of colour and values is essential to any artist. Whatever your level, whatever your painting medium, this course is packed full of information that will help you reach further in your paintings. All this is presented with hands on exercises that you can practice yourself. 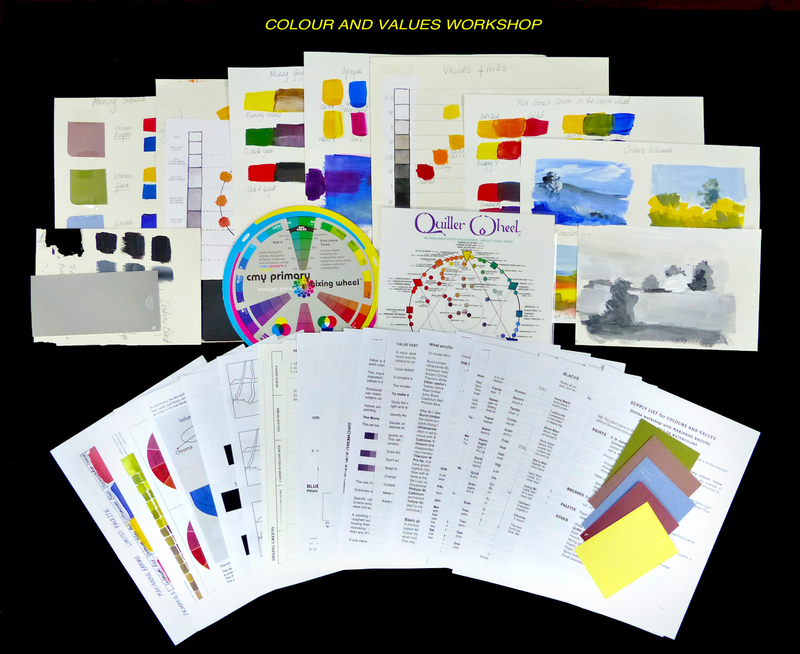 Be the first to review “Colours and Values – DVD” Click here to cancel reply.